The MMA gods are about to bless us with violence again. Last year, Doo Ho Choi earned a UFC ‘Fight of the Night’ bonus, as well as ESPN’s ‘Fight of the Year’ award, for his war with Cub Swanson. 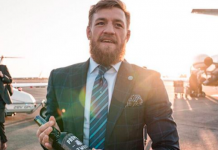 He lost to the top featherweight contender, but it was his first loss since 2010 and it was to a seriously elite fighter. 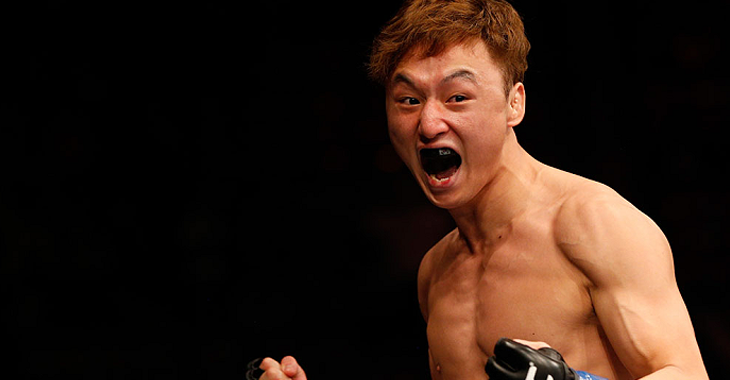 Choi isn’t slowing down anytime soon, after nursing some injuries he’s ready to return to action and wants Jose Aldo. “I think I’ve got stronger during the time I’ve been out. I’m a different fighter from what I used to be. I had a summer vacation, but I also spent a lot of my time training. It’s just not just physically I’ve improved either. I think I’ve made many mental improvements in regards to my thoughts and direction. I think that I’m not far from the top. I hope to concentrate on my next fight right now. I’ll show my performance soon.” – Doo Ho Choi to MMA Uno via an interpreter. 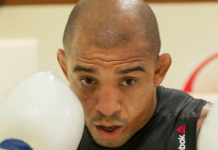 It seems like everyone wants to fight Jose Aldo, yet nobody wants to fight him. He sent out an open call for battle, saying he’d want to fight ‘anyone’ as long as he gets on the stacked UFC 217 card. 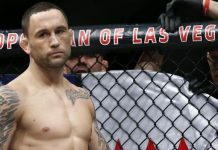 Michael Johnson wants to debut at featherweight against the former UFC champ, Cub Swanson is down later this year, now the ‘Korean Super Boy’ Doo Ho Choi has thrown his hat into the Octagon. 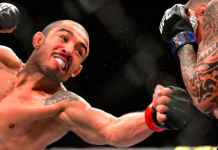 Although, Choi did say he eyes a return for UFC’s Shanghai show which takes place after UFC 217, so fighting Aldo before that may not be an option. Either way, this kid is setting his sights high and should come back from his first UFC loss like a beast. 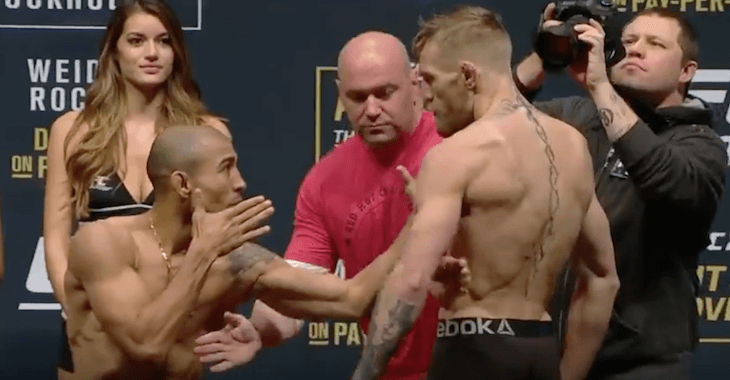 This article first appeared on BJPenn.com on 9/8/2017.